We’ve got big news for the fall! Rocky is going out on his first full-band tour in almost five years. 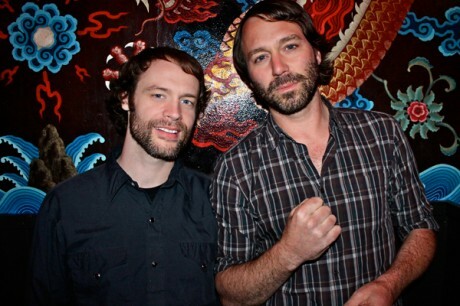 He’ll be co-headlining this tour with one of our favorite singer songwriters, matt pond PA. If that isn’t enough, you get to pick his set list, and for doing so, you could win his Gibson SG.